Canon has released a new Firmware for the EOS-1D C camera. The new Firmware Version 1.3.5 fixes a phenomenon in which the line-level audio input function of some EOS-1D C cameras does not operate as expected with Firmware Version 1.3.4. The phenomena described above will occur in cameras running Firmware Version 1.3.4 whose sixth digit from the left of the serial number is “1”, “2”, “3”. Examples of affected serial numbers are: “xxxxx1xxxxxx”, “xxxxx2xxxxxx”, “xxxxx3xxxxxx”. Canon USA will perform Factory Updates on the EOS-1D C free of charge. Shipping and handling charges may apply. Please contact the Canon Customer Support Center for details. 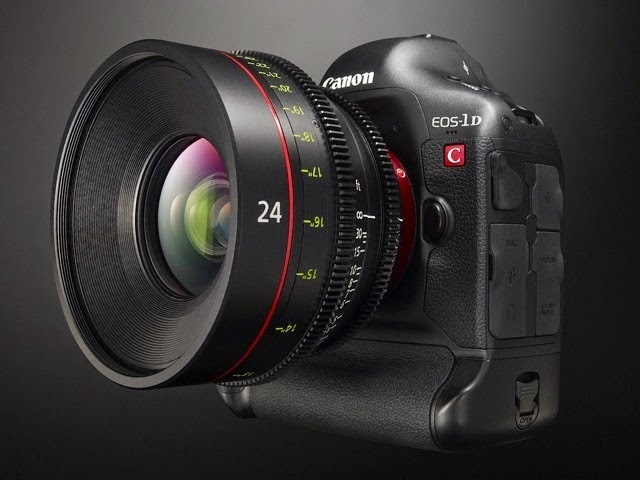 If you have not already done so, please register your Canon EOS-1D C Cinema EOS Camera. By registering, we will be able to notify you via email about future announcements.